For the first Independent Dealer issue of 2017, we are again looking in depth at the UK’s biggest businesses retailing used cars. Each year, Independent Dealer ranks the 50 largest non-franchised motor retailers by turnover, identifies the strong performers among them, and shares insights into how and why they are achieving growth in sales or profitability. Our analysis on the pages ahead shows a sector largely in good health, albeit in a marketplace that appears to be peaking and becoming more competitive. While finance remains relatively cheap and stock has become plentiful, some of the ID50 have expanded their operations into new regions and markets, in the search for fresh customers and higher profits. 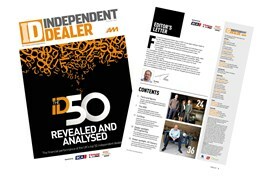 In future issues, the ID50 will bring you even more insight into how some of the used car market’s largest businesses operate, and will illustrate the changes and trends in your sector. If there is a particular aspect we are missing currently, or an area you would like us to expand on in future, do let us know. 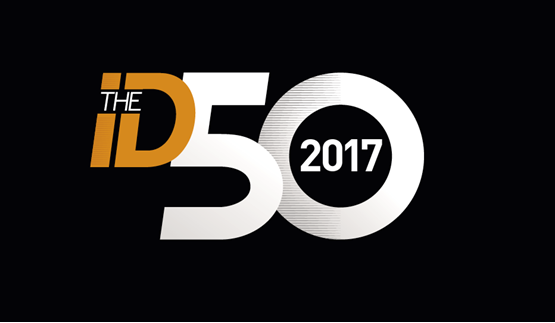 Email your thoughts and comments on the ID50 to tim.rose@bauermedia.co.uk. 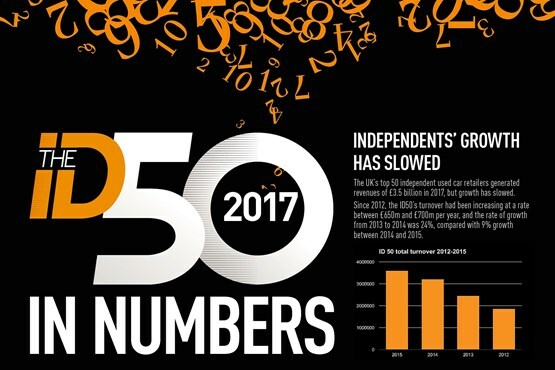 The eye-catching numbers from this year’s analysis of the UK’s 50 biggest independent car dealers. Despite adding £300 million to total revenues, the ID50’s growth rate took a knock in 2015, thanks to a glut of used cars. 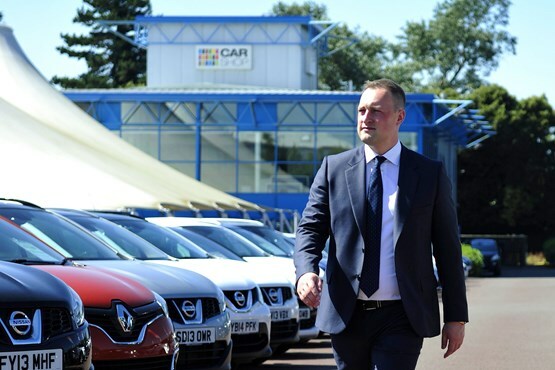 Under the control of its new owner, franchised dealer group Sytner, CarShop may be pushing into southern England and Northern Ireland. 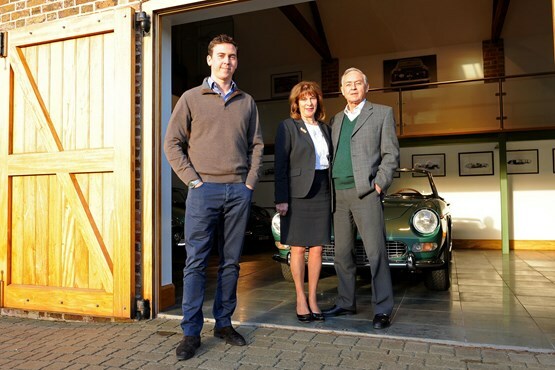 The Cottingham family explains how a barn in Hertfordshire become a showroom for some of the world’s best-known Ferraris. 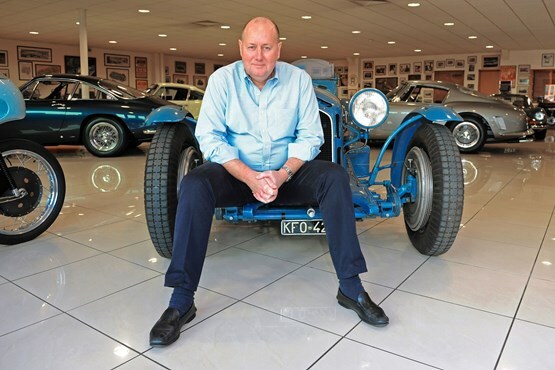 Compared with what he makes selling 170 cars a year, Derek Hood is not tempted by the meagre margins of a franchise.